Social Media Has Helped You Build a Community. Now What? 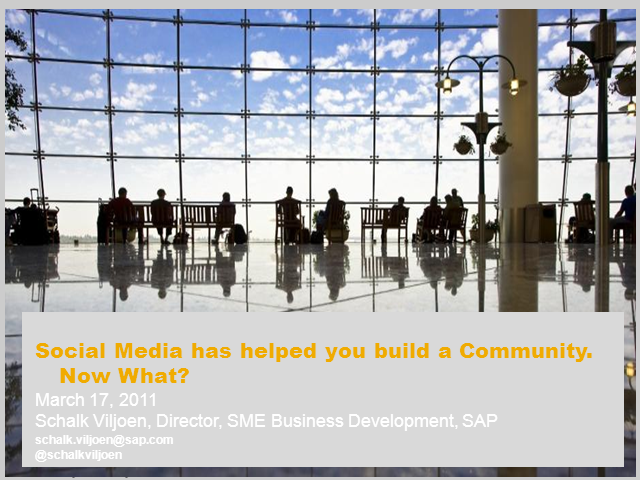 Title: Social Media Has Helped You Build a Community. Now What?